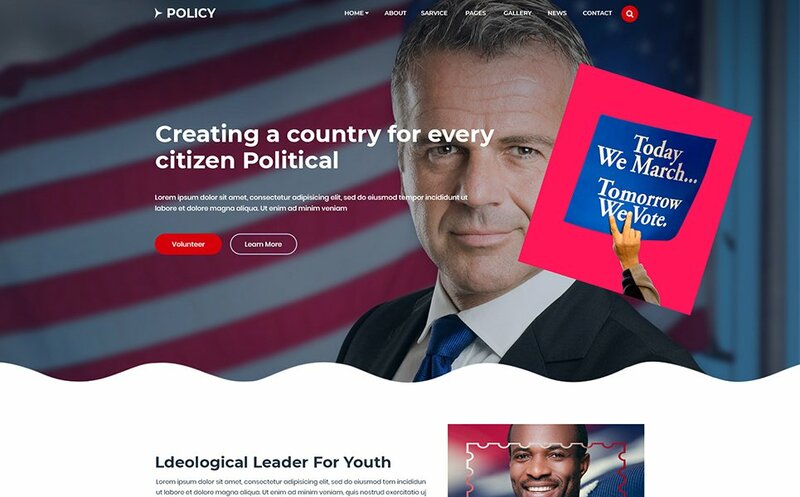 Policy is a Political PSD Template. 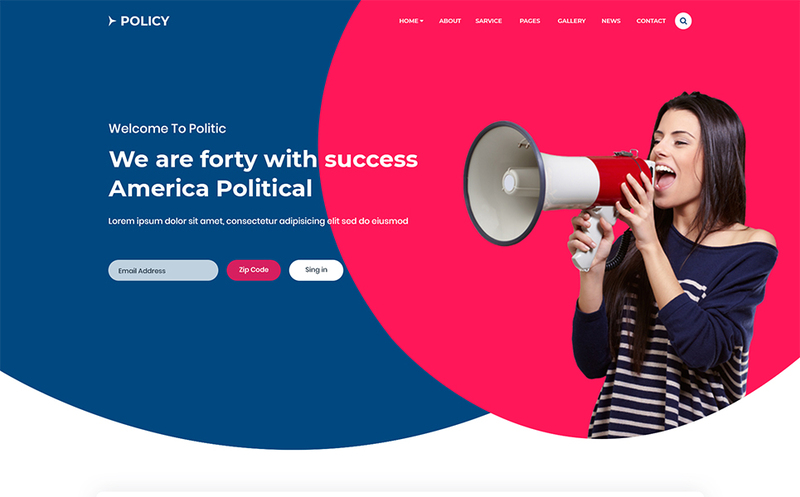 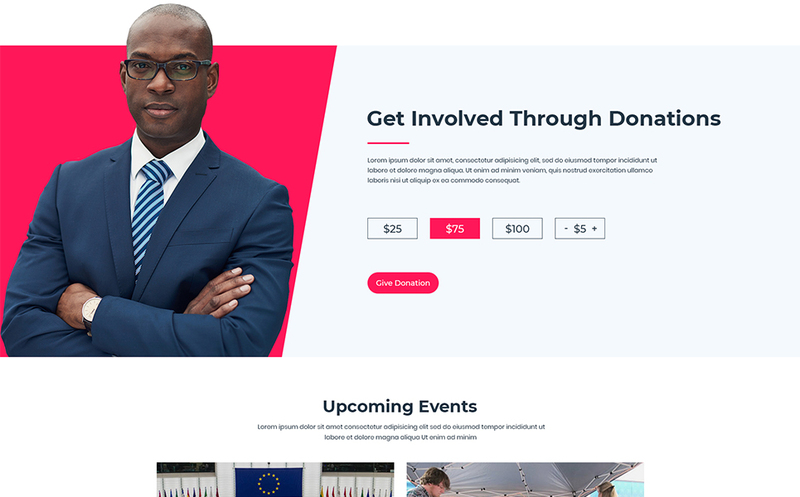 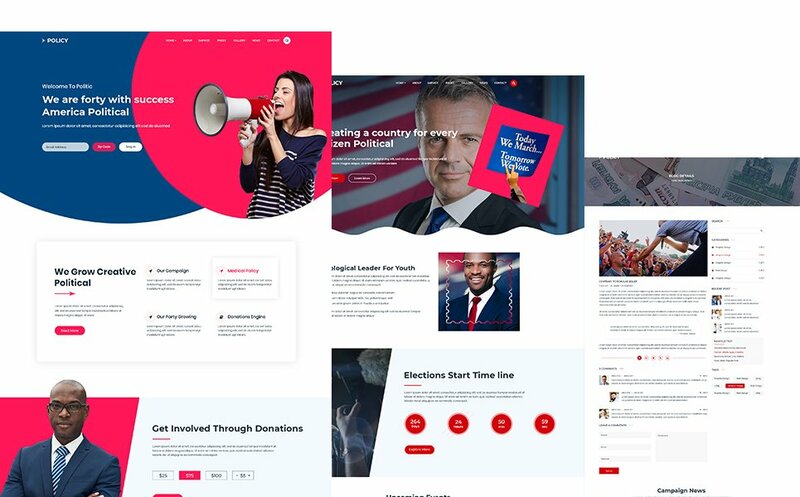 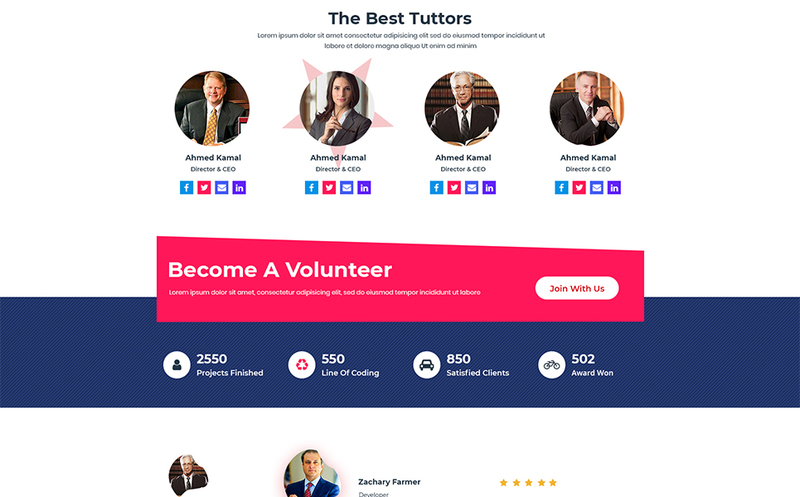 Itâ€™s the best choice for campaign, candidate, committee, donate, donation, elections, events, government, political, political candidate, political leader, political party and much more. 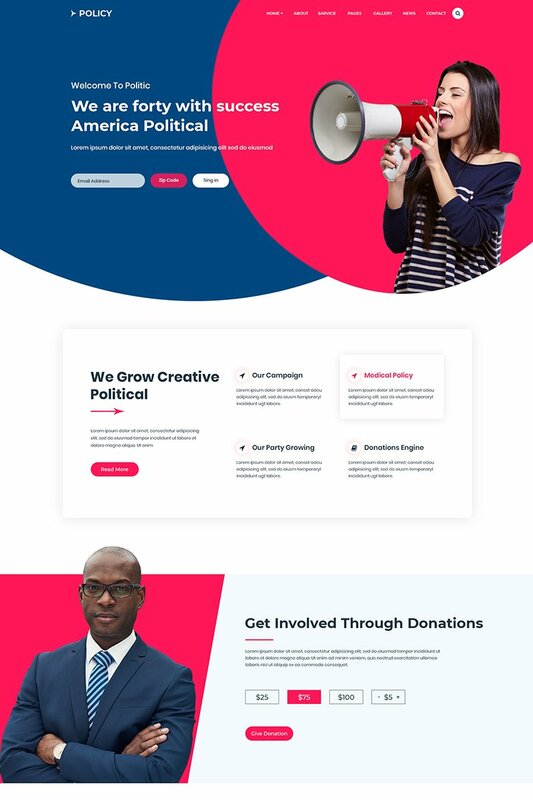 3 PSD Files with Layer Styles.